A meatless Thanksgiving can be pretty damn great, too. If you’re one of those people who thinks vegetarians and vegans can’t enjoy Thanksgiving as much as all the meat-lovers out there, then prepare to change your mind. 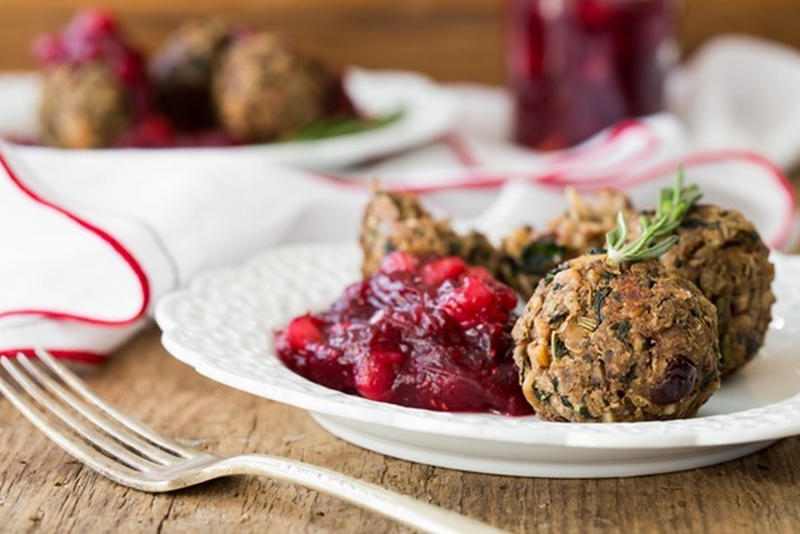 There is a ridiculous number of mouth-watering Thanksgiving recipes that require absolutely no meat at all, and I would be surprised if you’re not convinced to convert to vegetarianism after reading this. Meat substitutes like Tofurky or seitan are great if you feel left out want to make something that somewhat resembles a turkey. However, if you’re as much of a veggie lover as I am, then you don’t even need to stress about finding the best turkey substitutes – all you need are vegetables! Any kind of finger food or soup is great for appetizers. Going along with the pumpkin and fall flavor bandwagon, you’ve got to have pumpkin bisque at Thanksgiving. And of course some adorable pumpkin rolls. 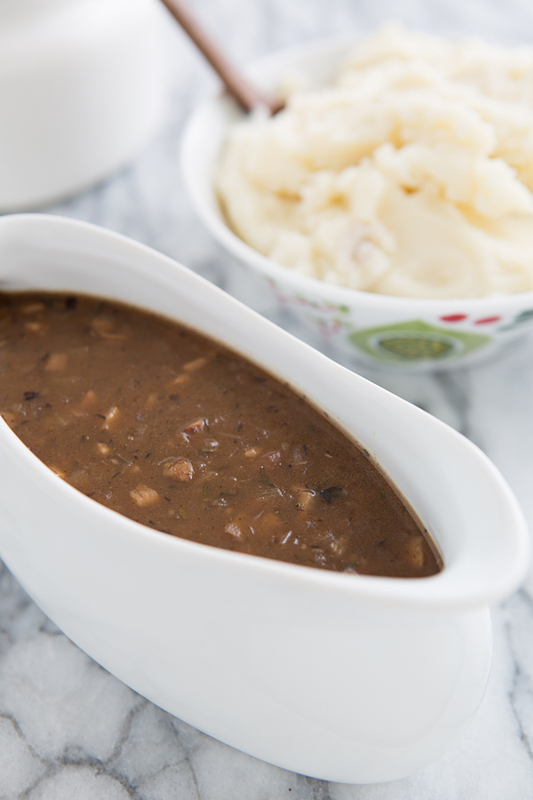 Gravy doesn’t need animal fat to taste great, and it doesn’t have to be drizzled over a piece of turkey or chicken breast either. 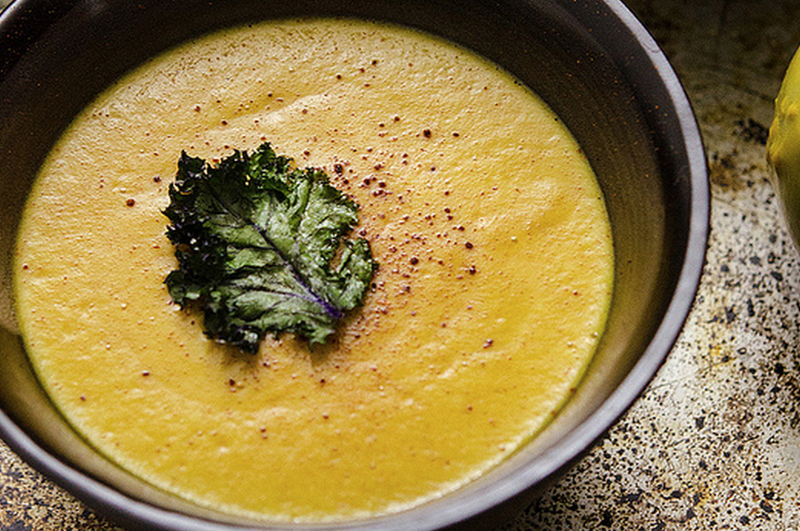 Why not pour it over some delicious roasted vegetables or sweet potatoes? 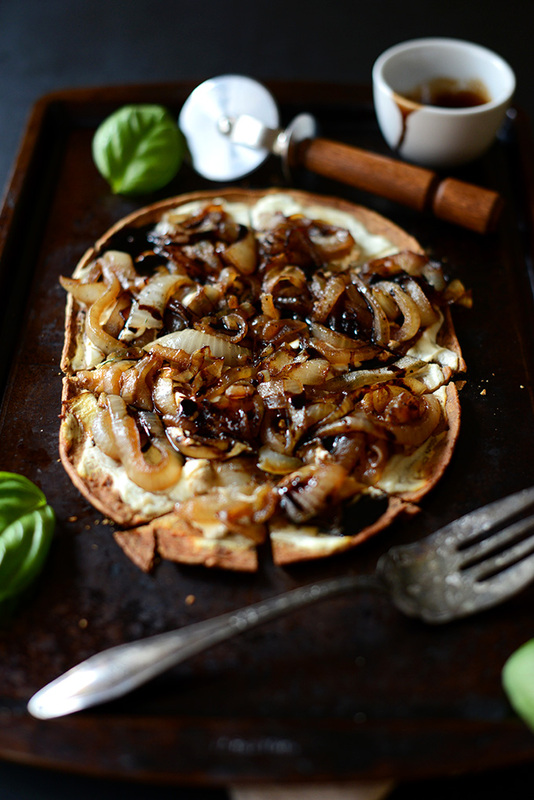 A great alternative to the classic is this shallot shiitake gravy. You really can’t go wrong with any kind of vegan mushroom gravy. Stuffing is probably one of my favorite parts about Thanksgiving. 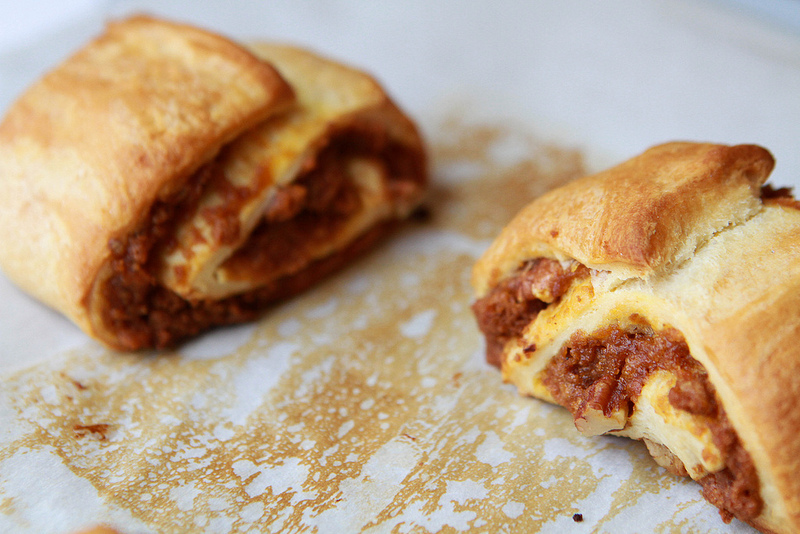 The savory bread soaked in a concoction of other heavenly ingredients is the perfect blend of textures and flavors. 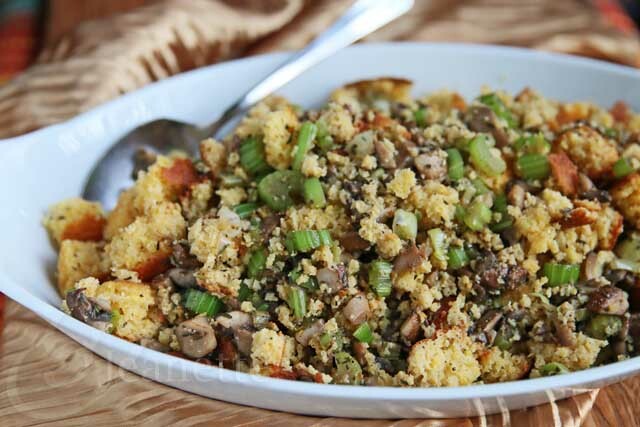 This classic cornbread stuffing is simple but absolutely divine. 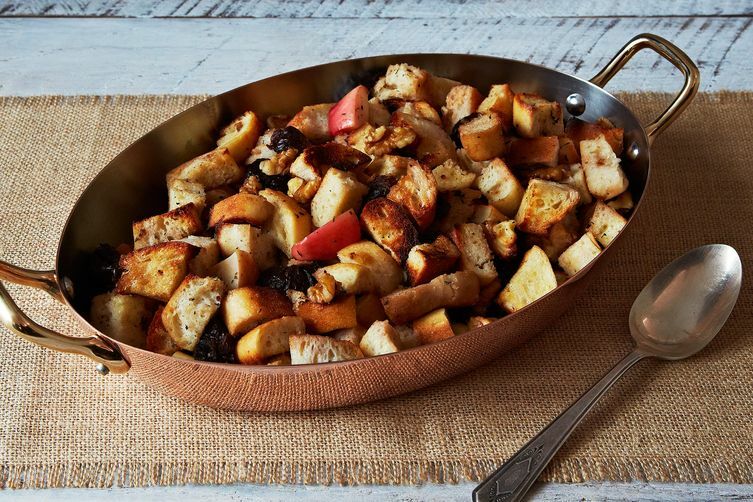 If you’re a little more adventurous, this prune and apple stuffing is perfect for using any leftover fruit. Now the part you’ve all been waiting for: entrées. There are so many directions you can go with the main dish, ranging from casseroles and lasagnas to savory pies and baked potatoes. You can be really creative with what you decide to make or stick with the traditional dishes like a delightful green bean casserole. But if you’re a more of a creative cook, then the following are some recipe ideas to get you started. 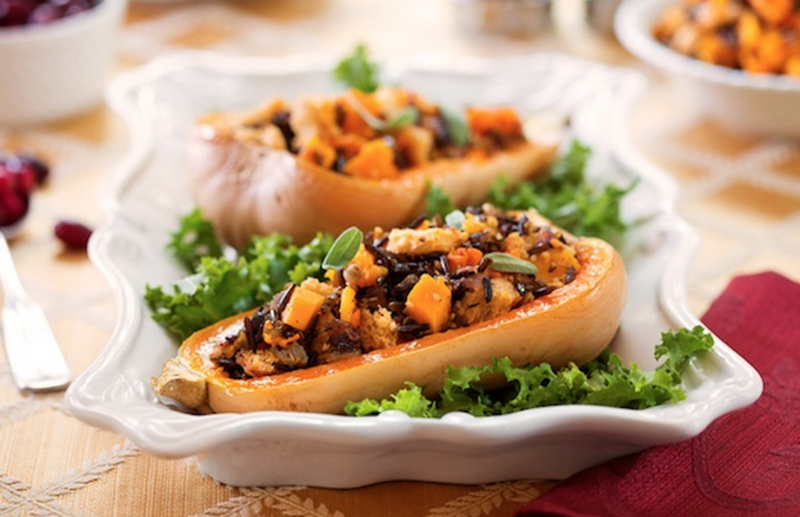 This stuffed butternut squash will definitely be a crowd pleaser! Who needs IKEA’s Swedish meatballs when you can have these babies? 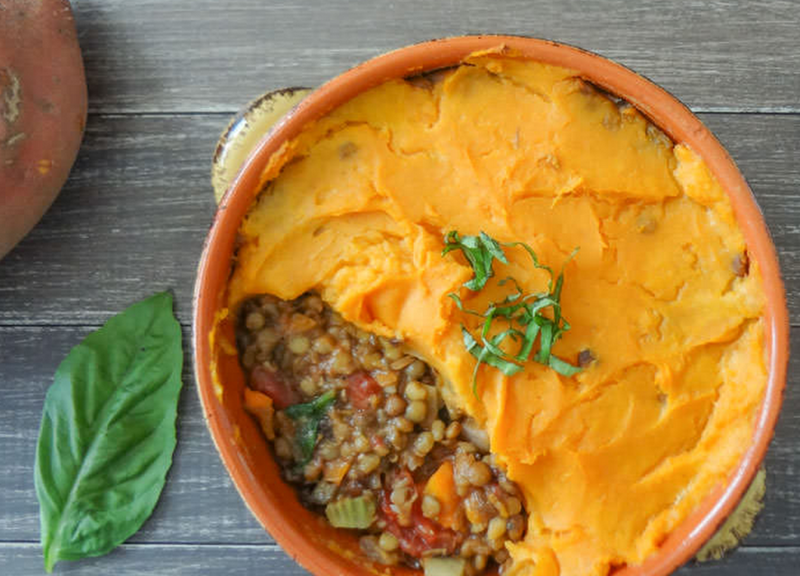 Shepherd’s pie doesn’t need meat to taste and look amazing. Because you always need some pizza in your life. When in doubt, use garlic. 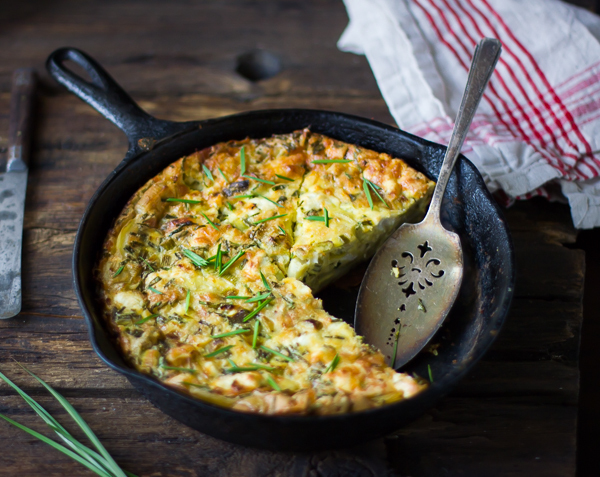 Quiche is not only great for Sunday brunch but Thanksgiving dinner too. To complement your entrées, you’ve got to have sides that go perfectly together. Anything with potatoes, sweet potatoes or yams is probably a safe bet. 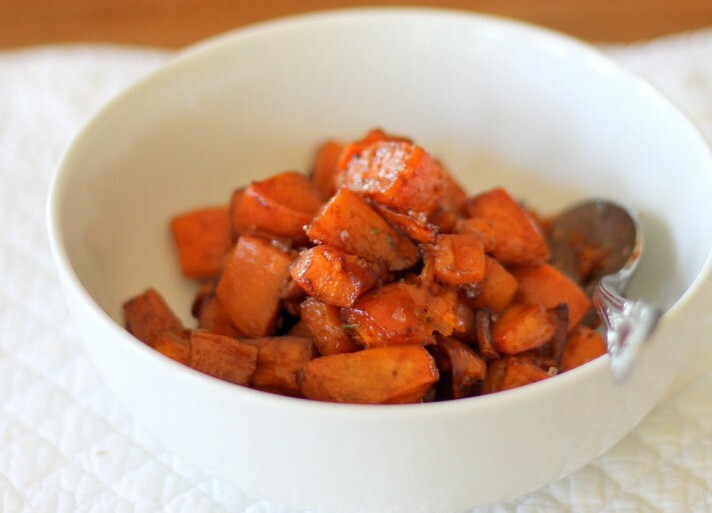 You can never have enough sugar in your life, so go ahead and roast your sweet potatoes with added sweetness from some brown sugar. Avocado? Say no more. 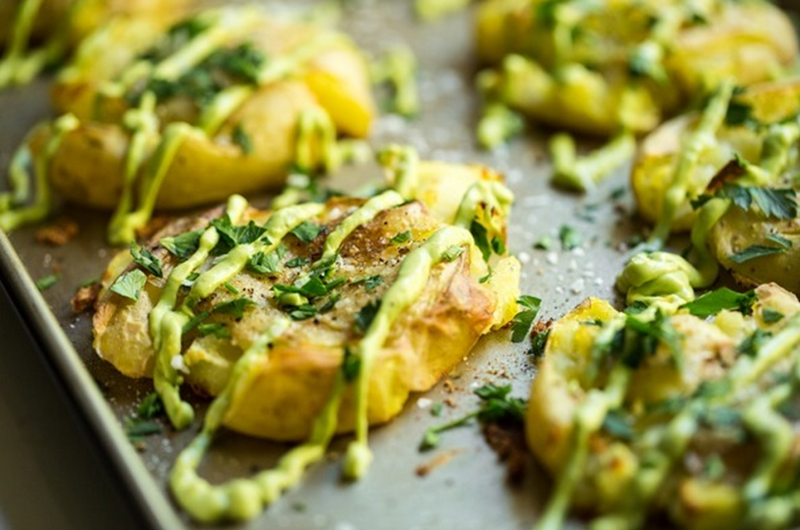 This recipe could also be easily customized for vegans by using vegan mayonnaise. I hope you’re salivating by now, but we’ve just gotten to the best part: dessert. Regardless of how much your food baby grows as the day progresses, there’s always space for dessert because what’s Thanksgiving without some good ol’ pumpkin or pecan pie? For vegans, it’s sometimes hard to find easy but delicious dessert recipes without eggs or dairy but don’t worry, we’ve got you covered! 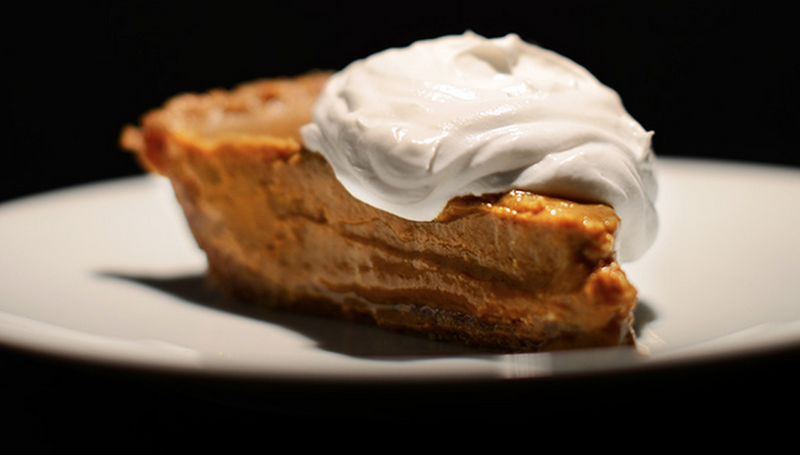 This classic, veganized pumpkin pie taste just as good as the regular one. 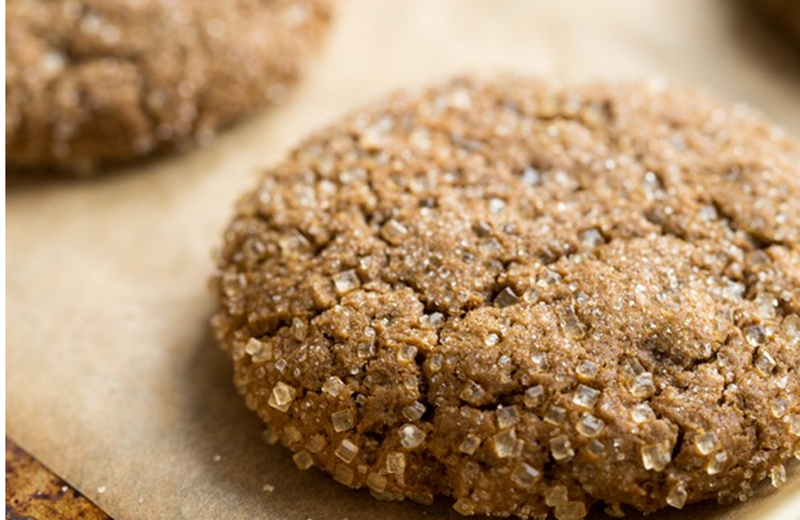 There’s no better way to spread some Thanksgiving love than baking ginger cookies. 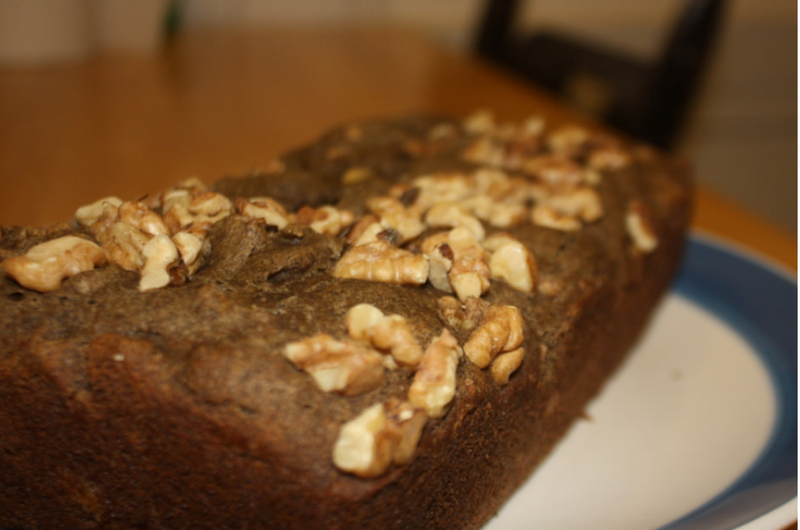 The answer is no, you can never get sick of banana bread, especially when it’s made with buckwheat. And just for fun, here’s an apple cider recipe to enjoy with family and friends. Now that you’ve had a feast for the eyes, it’s time to actually try some of these recipes out in the kitchen. This Thanksgiving there’s no disappointment in being vegetarian or vegan. Give turkey a break from being the center of attention and prove to everyone how much better a vegetarian Thanksgiving meal is.